The DeLine packaging legacy goes back over 100 years and, let’s face it, you get pretty good at things after a century of practice. Make the most of retail marketing space. 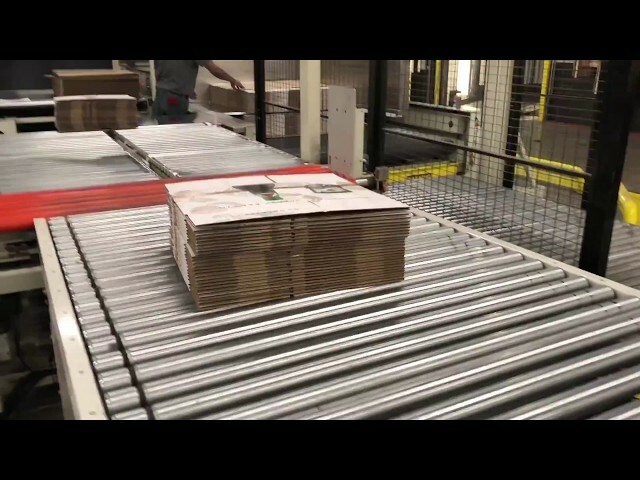 Our team turns your packaging into a revenue generator. Tell your story on the store shelves with brand building retail packaging. Brewers of all sizes have utilized our print and design capabilities to make the most of valuable retail marketing opportunities. From trays, 6 pack carriers, 12 pack carriers to mother cartons we can help set your brand apart from competitors. As e-commerce grows so does the need to have engaging packaging. We create e-commerce packaging that consumers look forward to receiving. Browse our gallery today. Whether you are looking for product fulfillment, lead fulfillment or pick and pack, we can help. Take a look at some of our most recent retail packaging designs. Take a look at some of our most recent popup display designs. Take a look at some of our most recent produce packaging designs. Take a look at some of our most recent beer and beverage packaging designs. Take a look at some of our most recent wine packaging designs. Take a look at some of our most recent club store packaging designs. Take a look at some of our most recent cannabis packaging designs. Take a look at some of our most recent counter display designs. Take a look at some of our most recent counter e-commerce packaging designs.